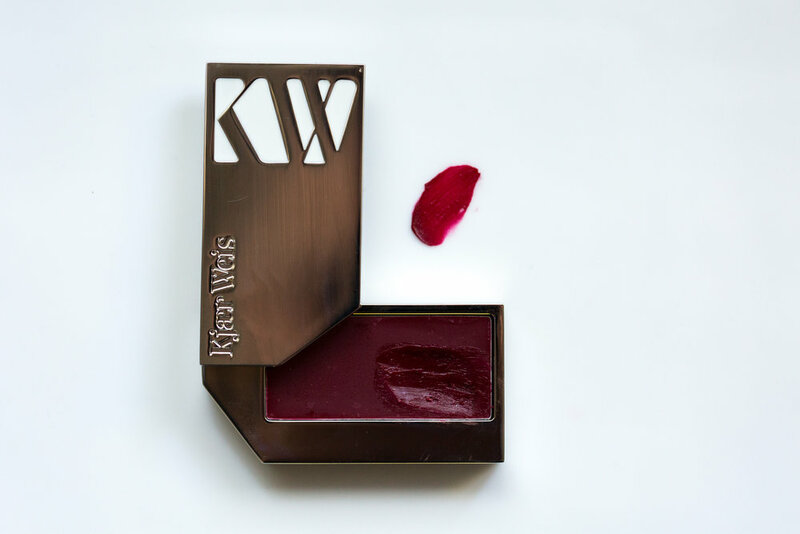 Based in Seattle, Kari Gran has created the most decadent lip product ever on the market, and has deservedly amassed a dedicated following for it. Aptly titled Lip Whip, these gleaming black pots house ridiculously rich, handmade, lip gloss/balm hybrids that have been whipped to the texture of cake frosting. No digging your fingertip into an otherwise smooth as glass and stiff, waxy seal, this stuff actually peaks like frosting. 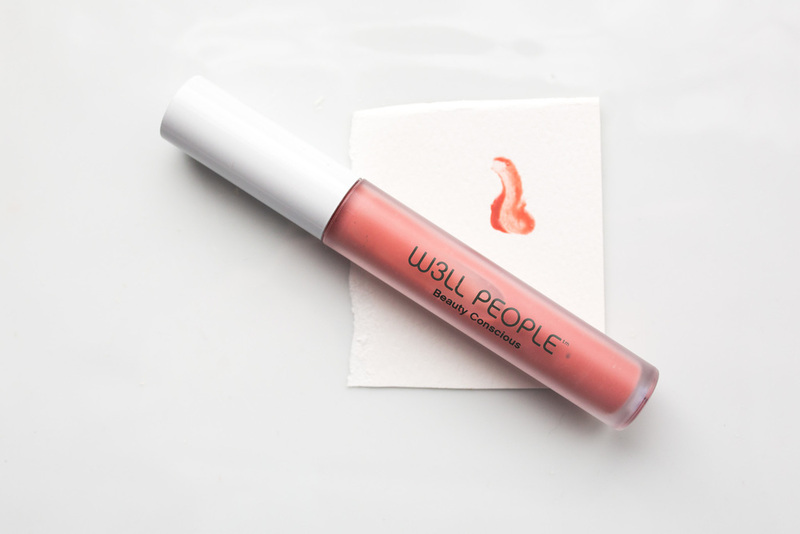 No rubbing is needed, it pats comfortably on the lips, but without the typical–and at times, sticky–weight of a lipgloss. It's the same feeling on your lips as though you've taken a leisurely bath, shaved your legs, rubbed a lightweight body oil all over, then slipped on silk pajamas before climbing into a feather bed with an astronomical thread count. And that's just how it feels, I haven't gotten to how lovely it looks. Kari Gran Lip Whips in Wonder Whip, Shimmer and Jolene. The newest addition to the Lip Whip line up is the Wonder Whip, of which, Kari Gran is donating 50% of proceeds to Wonderwork.org, a nonprofit that offers miraculous, restorative surgeries to children who are blind, burn victims or with clubfoot. It's the classic, peppermint infused formula, but with a barely imperceptible shimmer. It's become my goto at night, the last thing I do before heading to bed. Another jar I received contained Shimmer, (previously released over the holidays as "Nice"), which has become a staple in my bag. As much as I hate the idea of touting a glass pot around, this lip whip feels and looks marvelous that I miss it when out and about. It's not pigmented at all, but has a golden shimmer laced throughout. 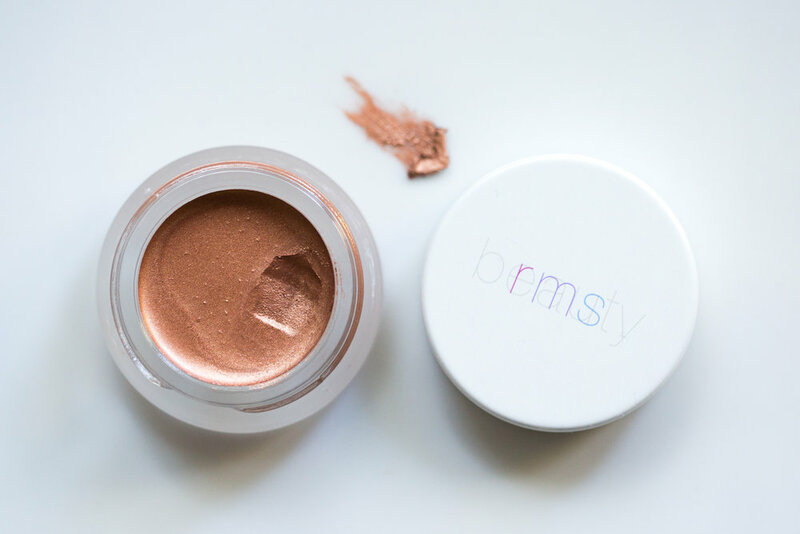 We're not talking Midas 24K gold, this is a much more modern and flattering apricot gold that looks refreshing solo or pairs beautifully with any lip color in my wardrobe. The insanely talented make up artist, Sheri Stroh, uses this on jobs regularly as seen here and here. The last jar was Jolene, named after Jolene Hart, famed author of Eat Pretty in a collaboration with Kari Gran. This jar packs some color, but the formula is so cushiony and dewy, that it doesn't make a statement. It's just... pretty. A popping, vibrant, and cool pink that doesn't veer too fuchsia. It's not a neon hot pink with so much blue that it requires industrial strength teeth whitening to pull off. It's the sweet, bold pink of a Valentines day heart or a bright tulip. It's a color just about anyone could wear, and whether a sheer application or layered, it wears beautifully. And it's classy, the shine is dewy as opposed to a vinyl-slick, and I'd definitely put this on any lady in need of a Spring inspired pick me up. And good news! Through the end of March, all Lip Whips are 15% off at karigran.com.